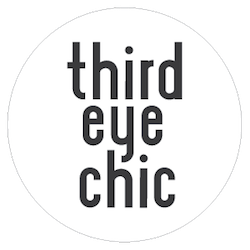 Third Eye Chic Fashion - kids fashion and lifestyle blog for the modern families: bitsystyle x thirdeyechic = A fun, colorful playdate! 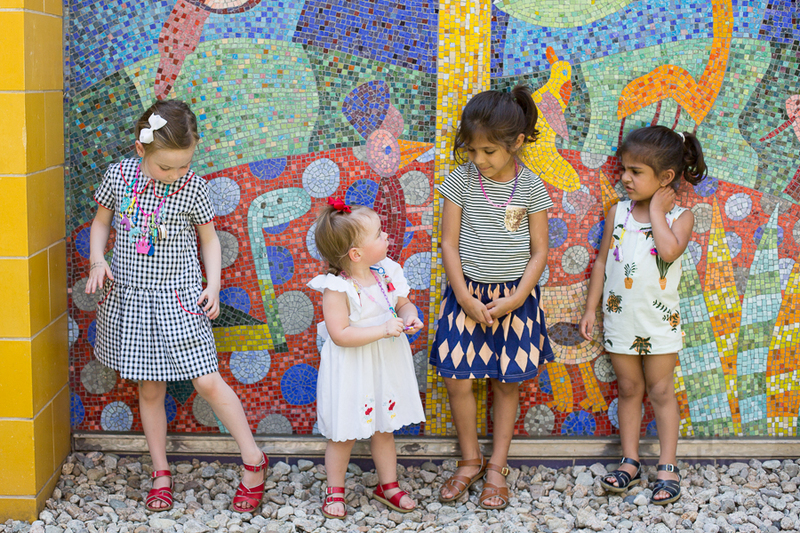 bitsystyle x thirdeyechic = A fun, colorful playdate! 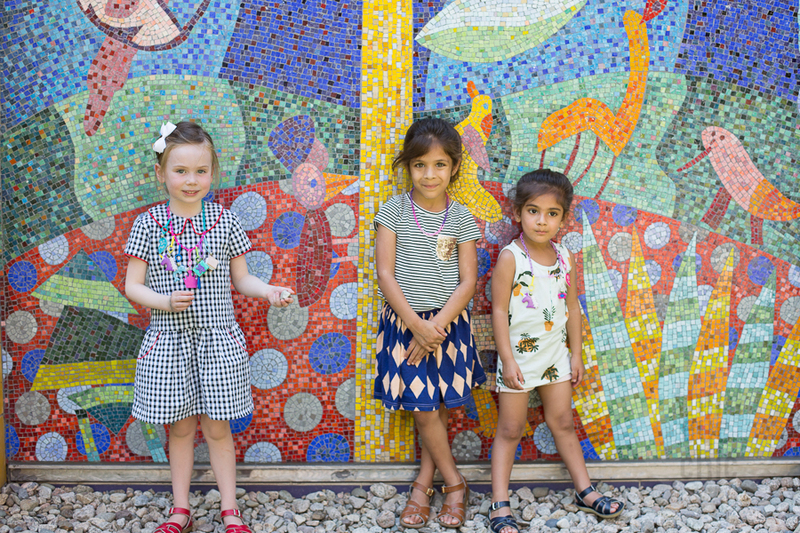 We got together with our friend Alex over at BITSY - a children's style and clothing blog - in July for a fun playdate at Boston's Frieda Garcia Park! Alex and her family drove up to Boston from Connecticut just for the weekend to visit their extended family. Alex and I had, of course, met before, but we were getting our girls together for the first time! 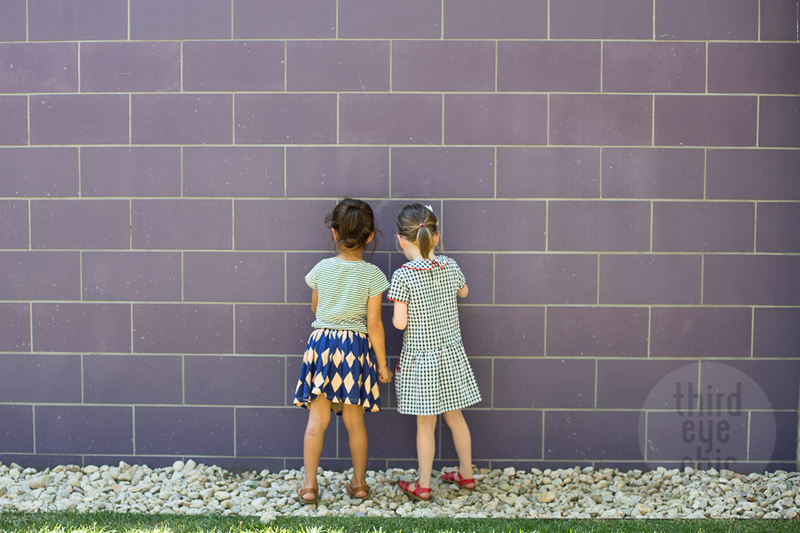 Our older daughters are almost exactly the same age, and it was so much fun watching all four girls interacting and getting to know one another. 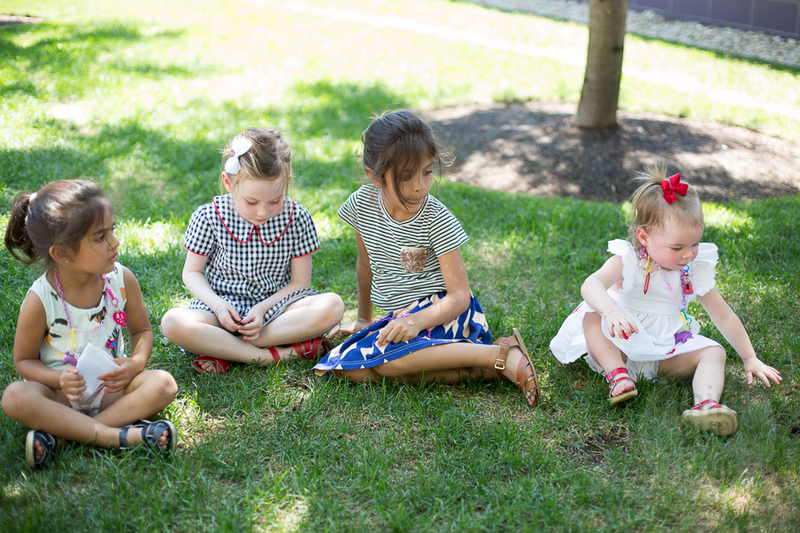 Just by chance, and not by design, all four girls showed up in matching sandals! And Alex was so sweet to get Neve and Ona flash charm necklaces similar to Lucy and Greer's. So our girls rocked their matching sandals and necklaces, and it was so much fun catching up with Alex. I am so grateful for all the creative and like-minded mamas in my life! 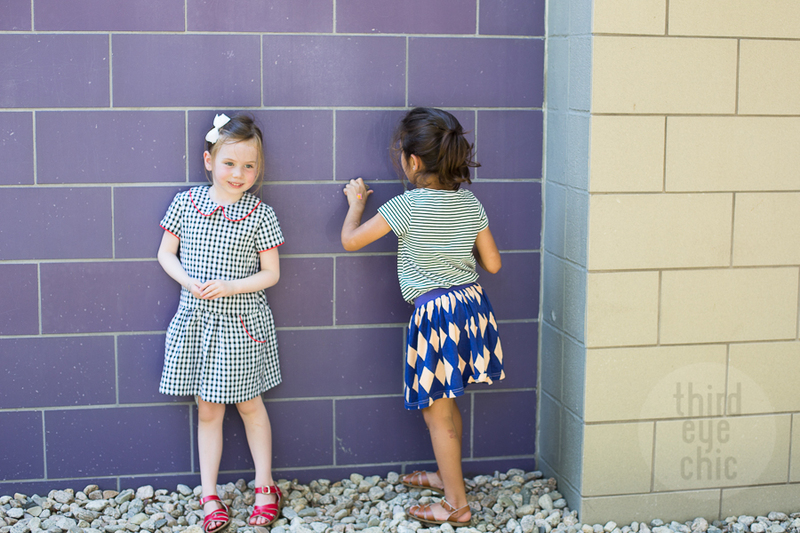 Head over to BITSY to learn more about our fun playdate and to see the girls in action! 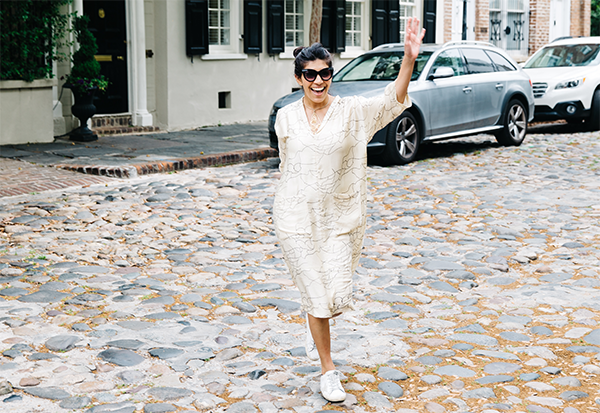 Cheers to new friendships! Happy Friday everyone! The girls are all wearing matching Flash Charms Necklaces!